Let it hang and join in on the ear party fun! The unbalanced earring look is a hot new trend in this season. Exaggerated sizes, mismatched colours or a single thread? 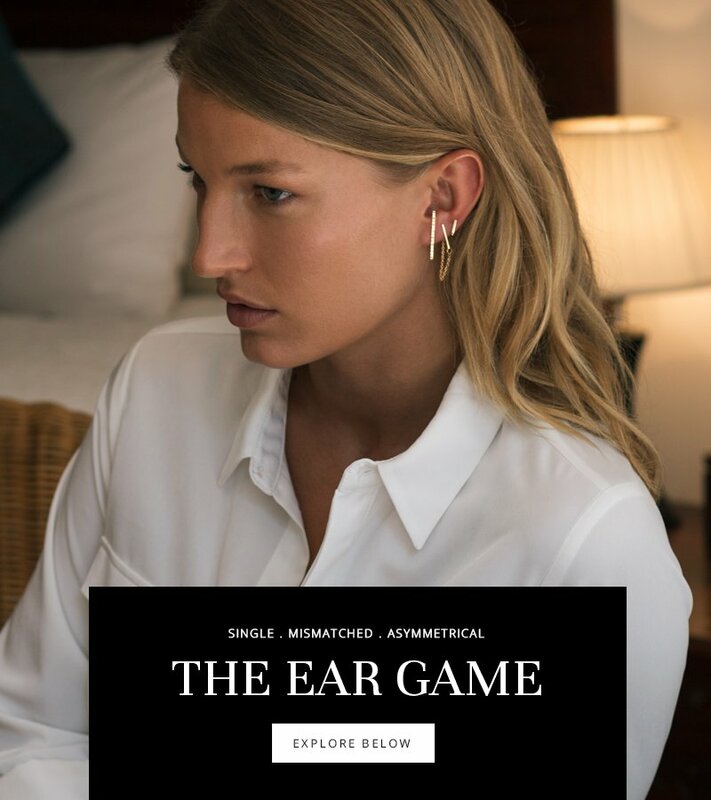 Shop the essentials for the most head-turning ear game in town. Bright, dangling, one-of-a-kind; dress up your basic tee instantly with some irresistible statement earrings. You can forget to take your handbag with you, but forgetting earrings today is a no-no! 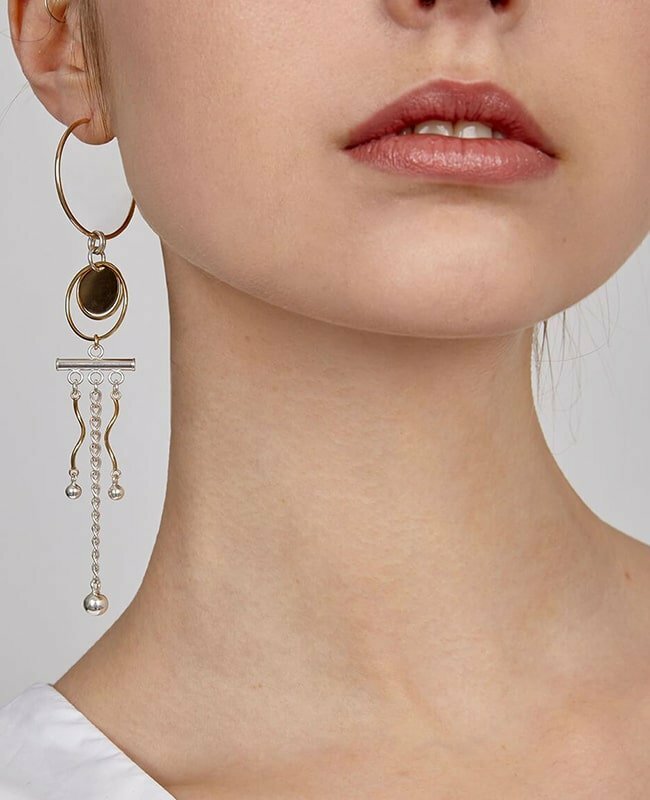 Wear your favourite weekend outfit and show your sense of style by accessorising with a pair of elegant dangly threaders; or up your ear game with some asymmetrical drops and mismatched hoops, the possibilities are endless! Calling all my single ladies! These earrings are single and ready to mingle. The single earring look has been hitting high-fashion runways. There are so many things you could do with this trend. And the best thing is even if you lose one earring from your favourite pair, you can still wear the other one or, try to mismatch a pair from two different single gemmy strand or drops. Pulling off a bold, sophisticated look beautifully. Create a chic look sporting only one solo studs, a long pull through threader or a single dropdown. The options are unlimited and the choice is yours! 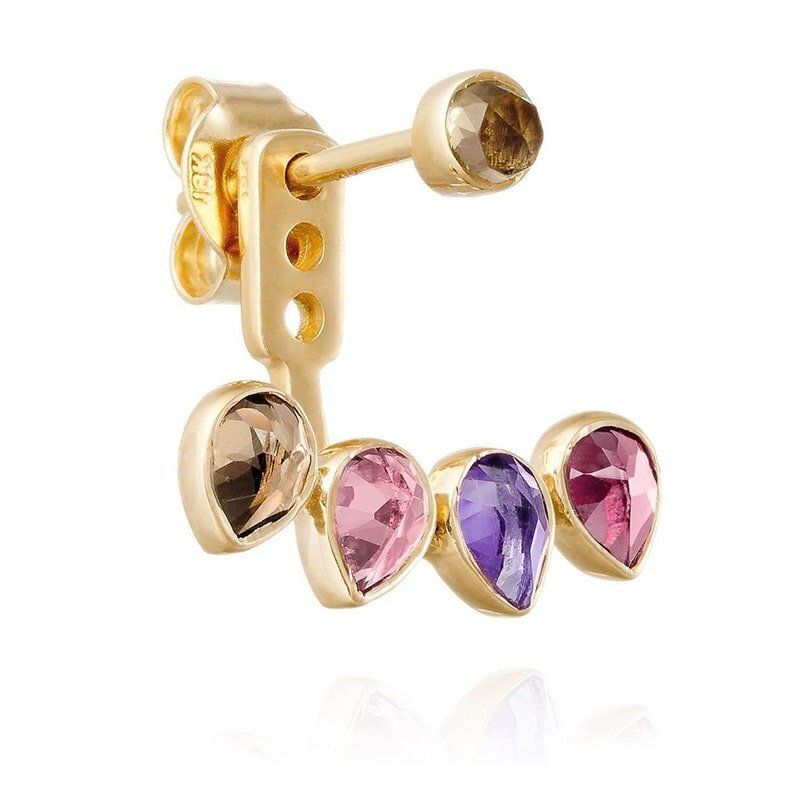 A fancy ear cuff - Composed of five different stones, this elegant ear stud with jacket Mosaik will make you shine gracefully. A cool and easy to wear piece of jewellery displaying a petal pattern, delicate and ethereal. 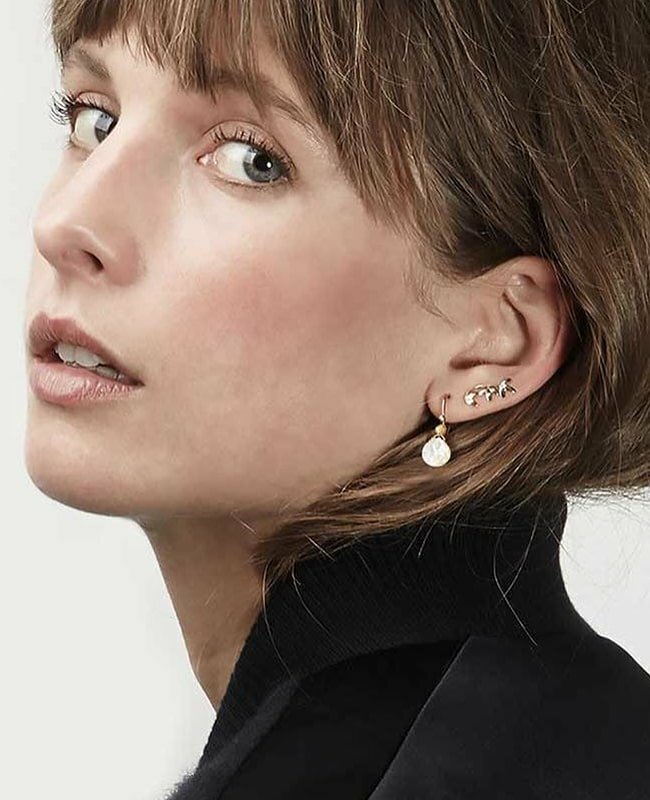 It can be stacked with other earrings for the ultimate cool-girl look or worn on its own. Stop matching and start mixing! Mismatched earrings is the trend to look out for this season. The quirky styles are the biggest trend on runways and the red carpet. When wearing mismatched earrings, make one short and one long. 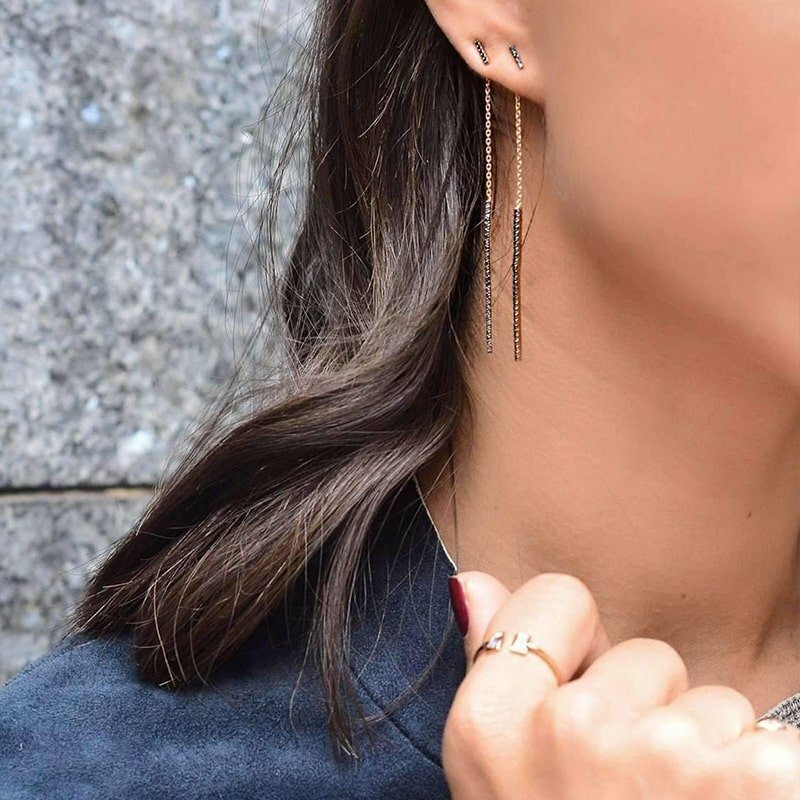 This earring trend looks edgy and easy to pull off. Twist a strand on the side with the short earring for a catwalk-approved look. The Classic Three Bar Statement earring is accented with three sparkling black and white diamonds adorned on the central bar. Wear it with the Spherical Base Three Bar Earring for a mismatched style. You can still shine without diamonds! 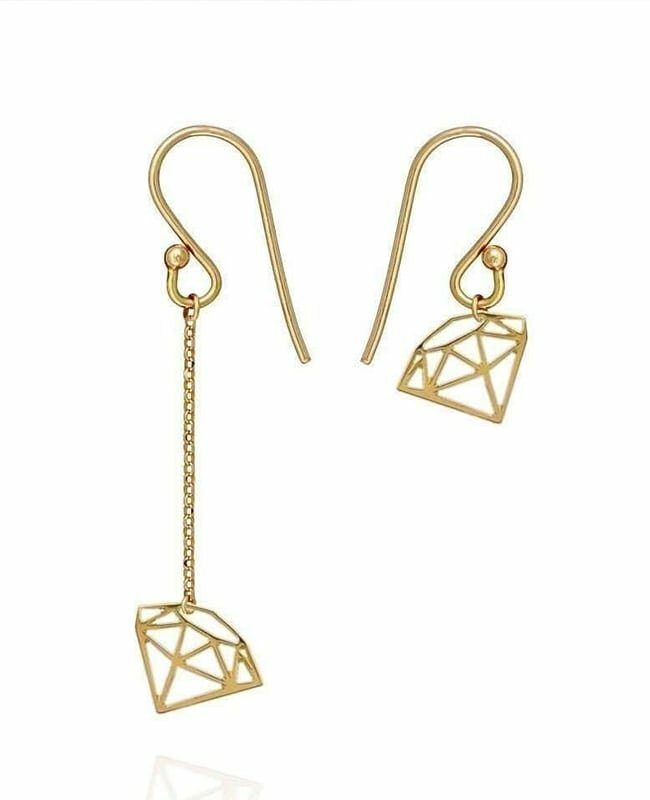 A cool and easy to wear piece of jewellery displaying a cut-out diamond pattern, delicate and ethereal, dangling asymmetrically from 9kt yellow gold chain and hooks. Simple design, stylish and understated. 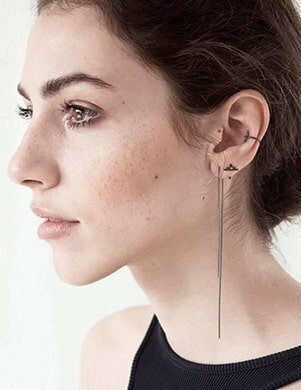 The mismatching trend of the asymmetrical earrings is an easy way to up your ear game style and have been gaining popularity lately. 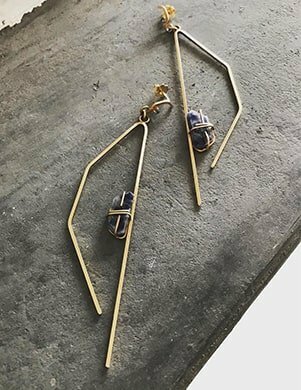 Asymmetrical dangling, funky ear crawlers or geometric dangle earrings, who can say no to these trendy pieces? I can’t! It’s all about having fun and adding an element of the unexpected. 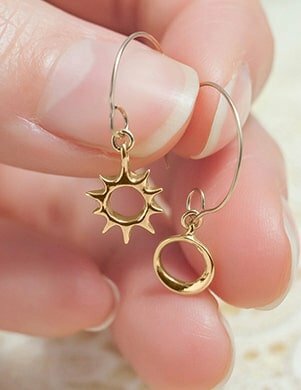 These out of the ordinary and unique designs of earrings is a truly unique and original look that you can rock day or night. 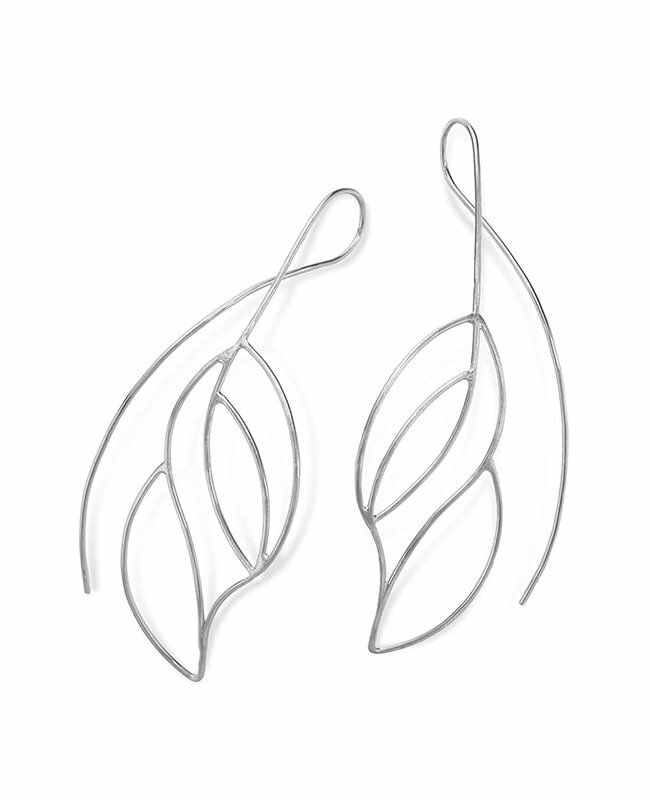 Forged from sterling silver, the earrings use a fluid construction, with a single wire for the fastening. 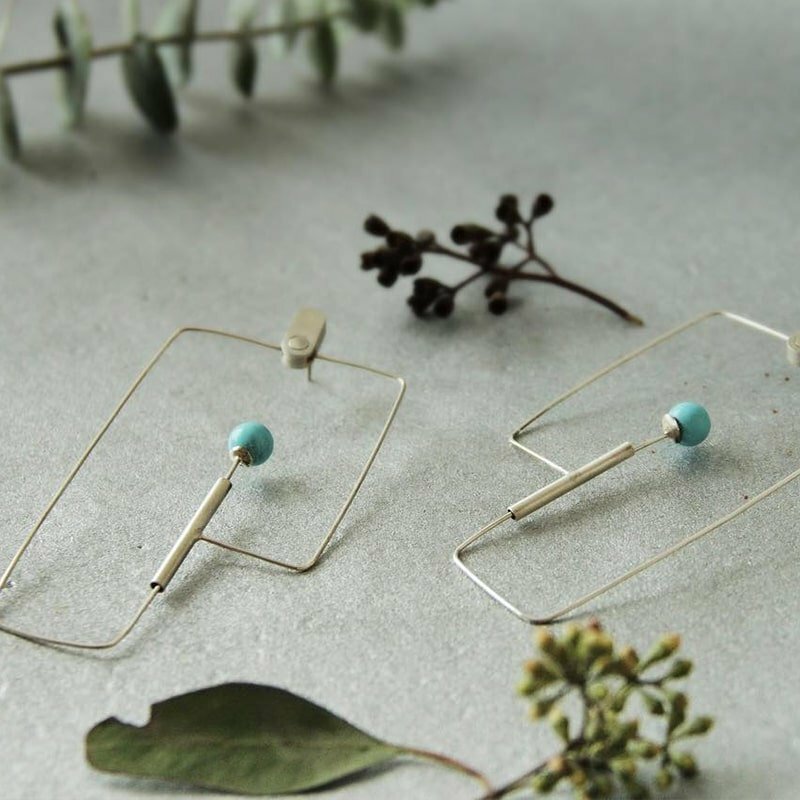 An understated design for a simple and subtle addition to ear jewellery. 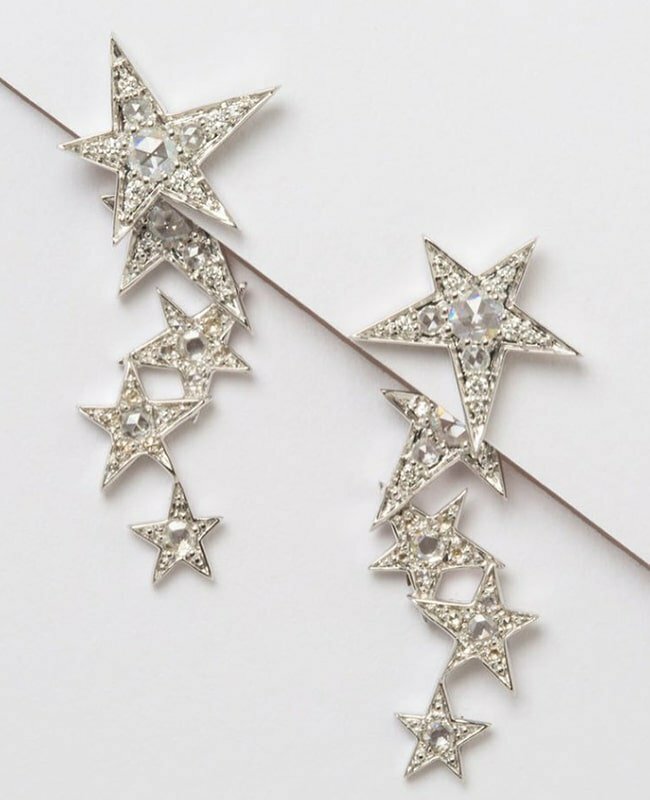 These asymmetrical earrings are multi use: the top star can be worn as a single stud or you can attach a trail of stars behind the lobe. They are perfect for that day to night transition. 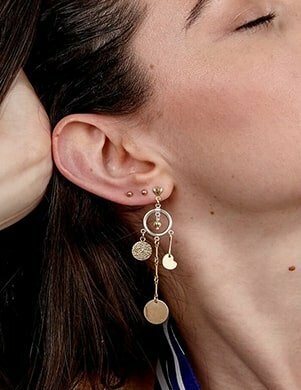 Swing freely with some handcrafted threader chain earrings, wear two in one ear for extra impact. 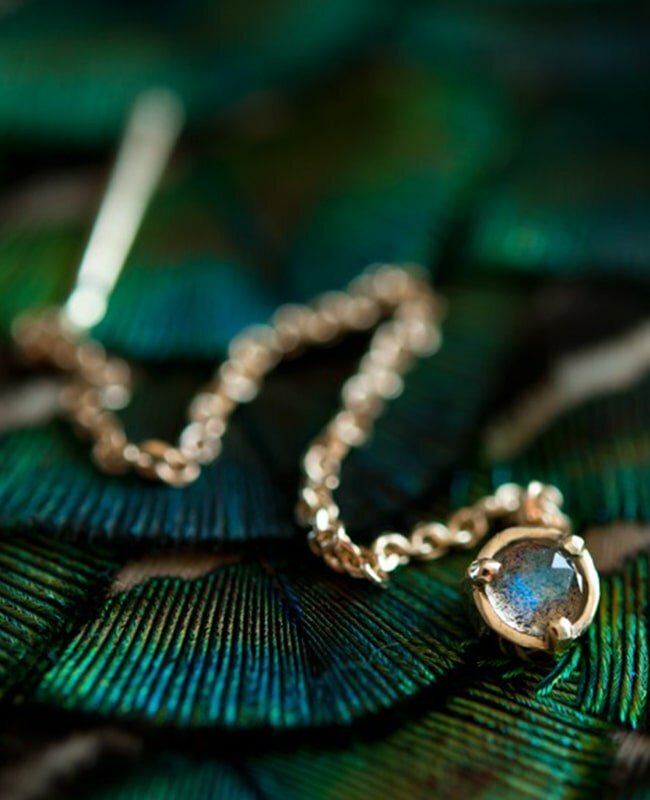 Threader earrings are a wonderful way to add movement to your evening outfit, or a fresh finish to a daytime look. 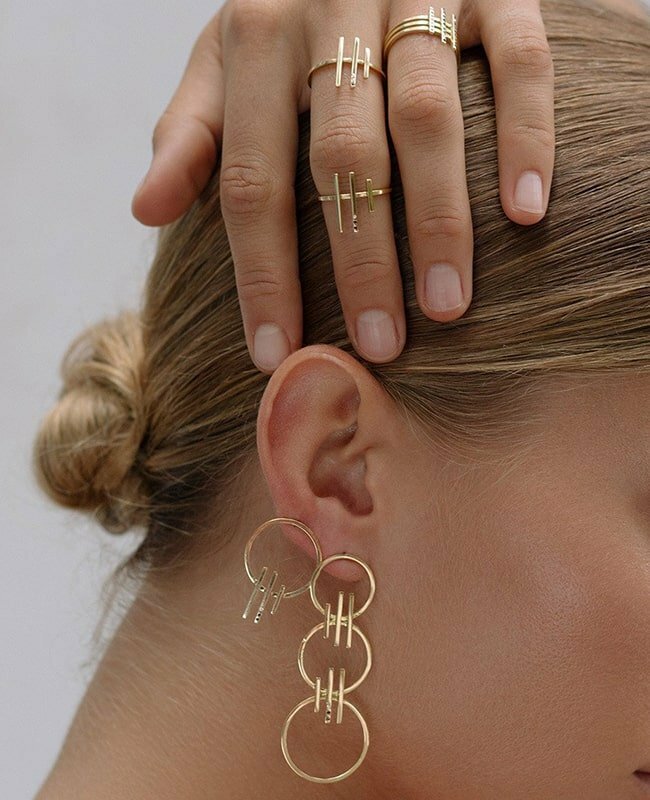 Threader earrings are this seasons must-haves, they're elegant, timeless and subtle. Create an effortlessly chic asymmetrical look with a single threader styled with a loose chunky side plait for an oh-so-elegant earring look. 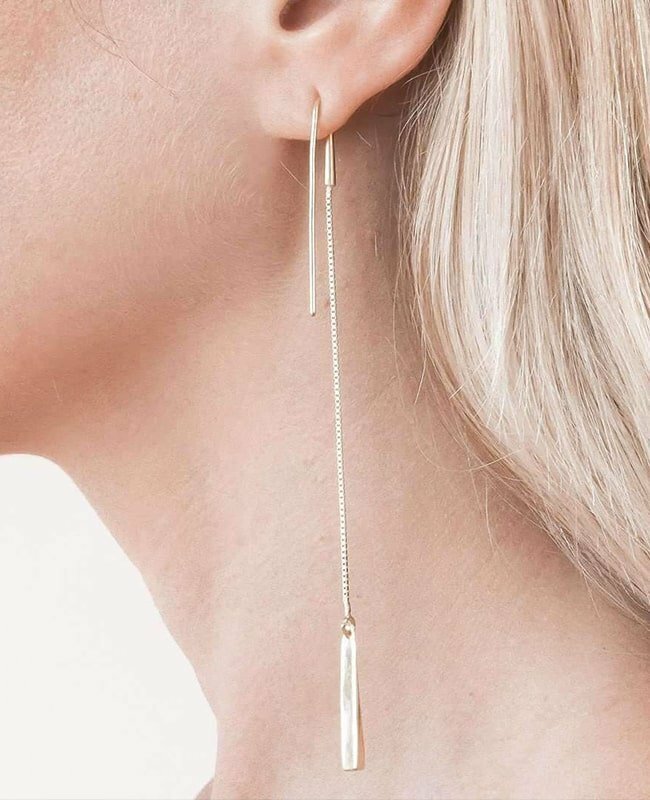 Glamour meets edgy with this thread through delicate chain earring. 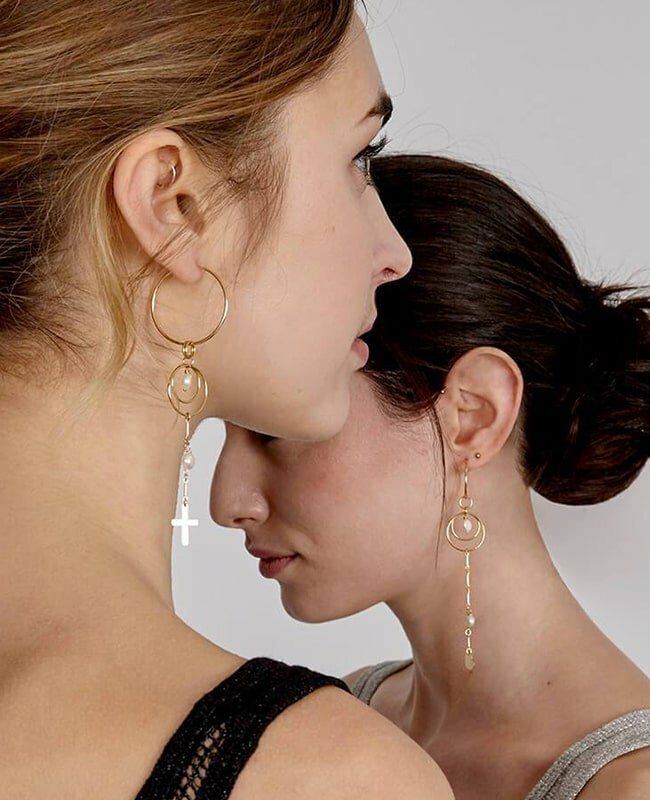 Handmade by founder Ola Bartnicka in her Warsaw studio, these minimalist designs combined with exquisite handpicked gemstones can be worn every day for a touch of understated luxury. The piece allows you to change up your existing stud earrings with a single touch. Add to the back of your favourite studs or add to our Diamond Duke Stud for the ultimate Jezebel style. 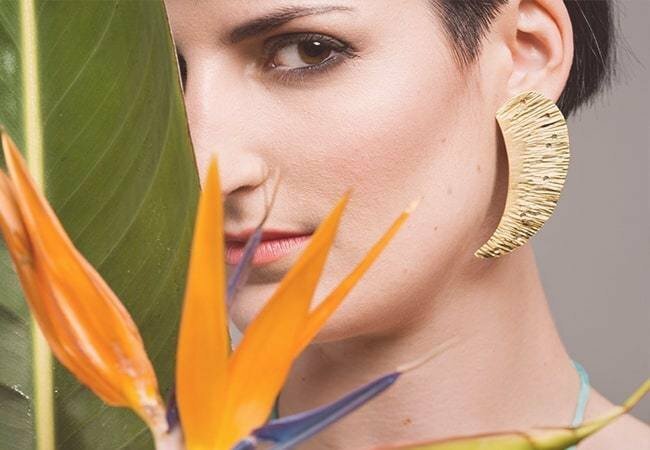 Earrings have been at the height of street fashion and has taken the runways by storm.